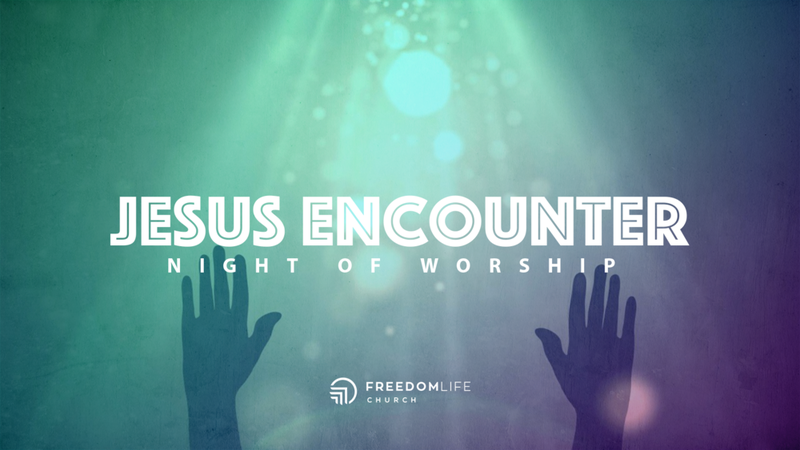 Here's What's Happening at Freedom Life Church! The CURRENT SERIES continues this Sunday! Learn how God created the world to move in rhythm, the rhythm of life. Let's talk about finding balance in family and church, work and play. Keep your PASSION by finding your RYHTHM. Miss the first message? Listen now or download for later. Freedom Life Groups opened this week! Groups are underway. Fun, food and friendships—that’s what Groups are all about! 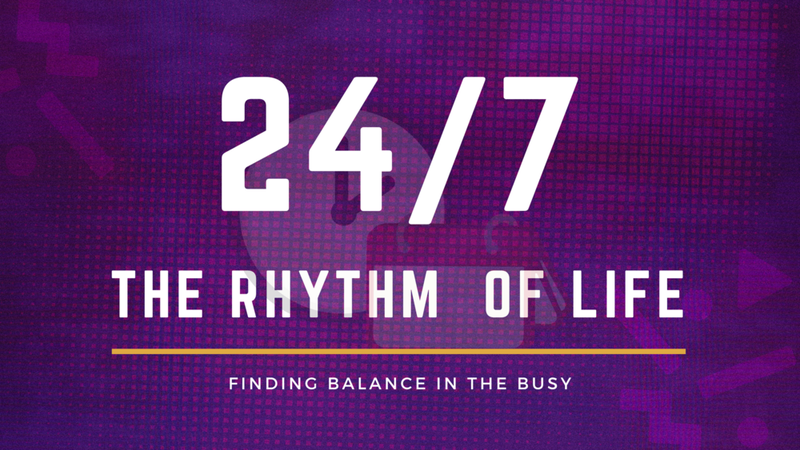 Freedom Life Groups Fall Semester is happening in sync with our Sunday message series, “24/7” The Rhythm of Life.” Every week, Groups gather across the city to reflect on Sunday’s message and discuss practical ways to put the Word into action. Ready to get connected? Check out the Groups directory here and sign up. Ready to get involved at Freedom Life? Sign up for Growth Track! Growth Track is the last-Sunday, once-a-month class designed to help YOU follow Jesus, connect with Freedom Life, discover your purpose and make a difference. On Growth Track Sunday, the class is held immediately following service from 11:30am–12:30pm backstage in the Freedom Life Kids ministry area. Follow the signs in the hallway or ask anyone for directions. Newer PostBe Informed. | Here's What's Happening at Freedom Life Church. Older PostHere's What's Happening at Freedom Life Church!